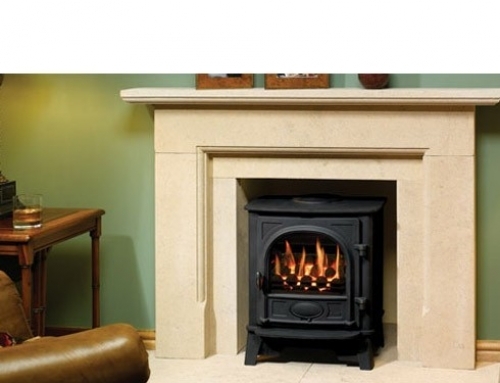 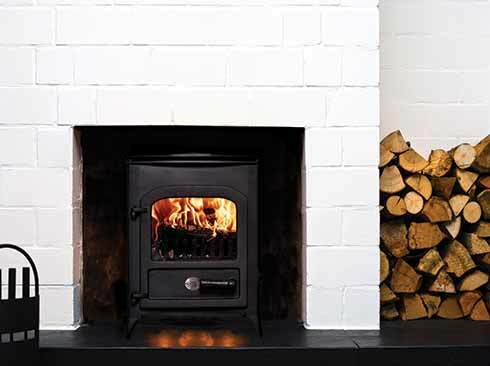 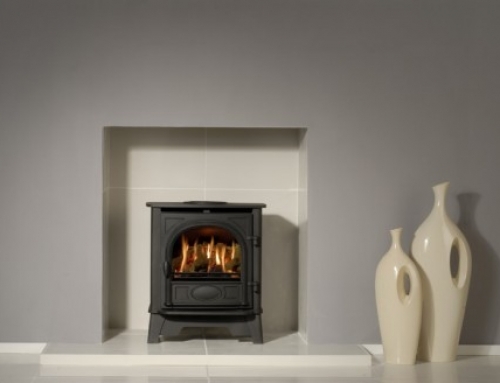 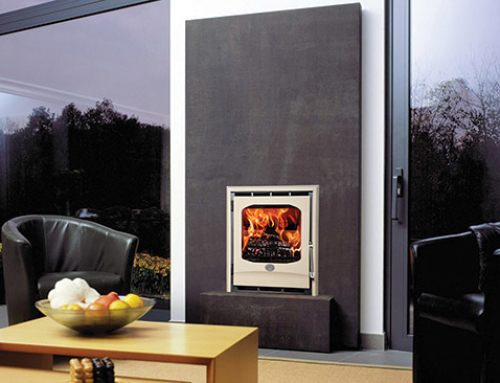 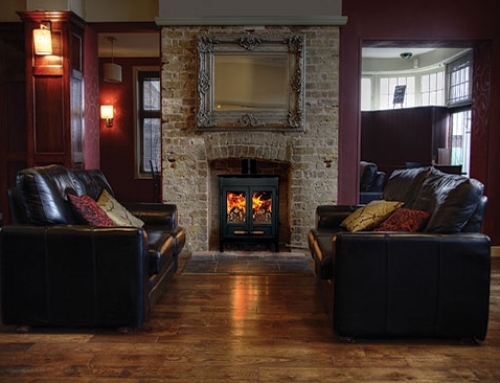 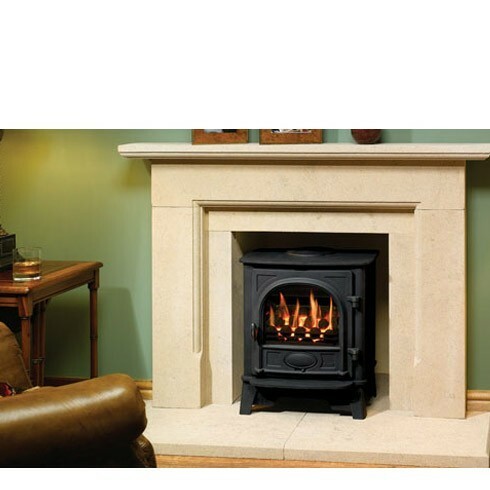 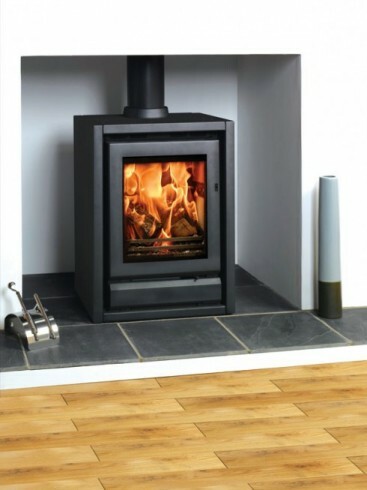 Incorporating all of the latest firebox technology of the Riva 40 cassette fire, the Riva F40 Freestanding is a compact stove offering stylish lines and impressive heating performance. 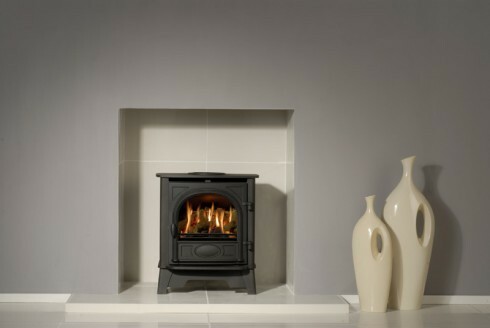 It has multi-fuel capability (complete with ‘Opti-Burn’ setting) airwash to help keep the glass window clear, externally operated riddling (accessed via the special ashpit door) and a choice of top or rear flue exits. 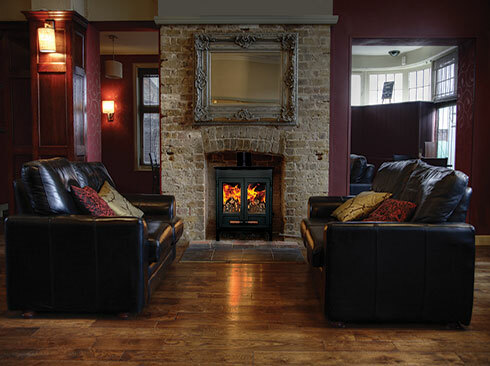 In addition to heart-mounting, a choice of three Benches is avaialble to provide alternative styling options. The Riva F40 Freestanding is finished in a choice of Stovax’s Storm or Midnight Black metallic paints.